With smart phones you can now manage your finances on the go - but which bank provides the best app to help you keep on top of your money? 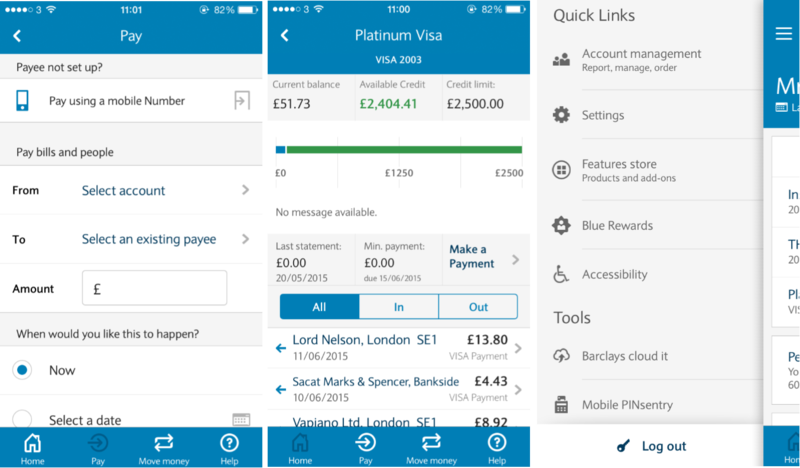 Online and mobile service is becoming increasingly important when choosing a bank account or credit card, so we take a look at a few of the banking apps you can download. Apps (short for software application) are tools, games or web portals you download that are designed to be easy to use on the small touch screens of mobile phones. 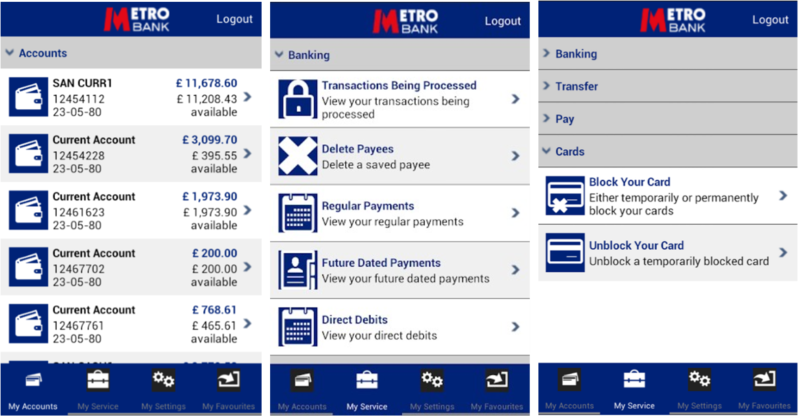 With a banking app on your phone, you can do a lot of the activities you would have previously had to visit a branch for or call up your bank to do (transfers, blocking cards, reviewing statements etc). However, not all apps are created equal, and after our research found many (particularly young) people feel banks are not offering enough cutting edge tech, we reviewed a few of the apps available today. As the first UK bank to pioneer paying on plastic and introduce the first ATMs, Barclays Bank pride themselves on being technological leaders. The branch-less bank First Direct are noted for their award winning customer service over the phone and online. 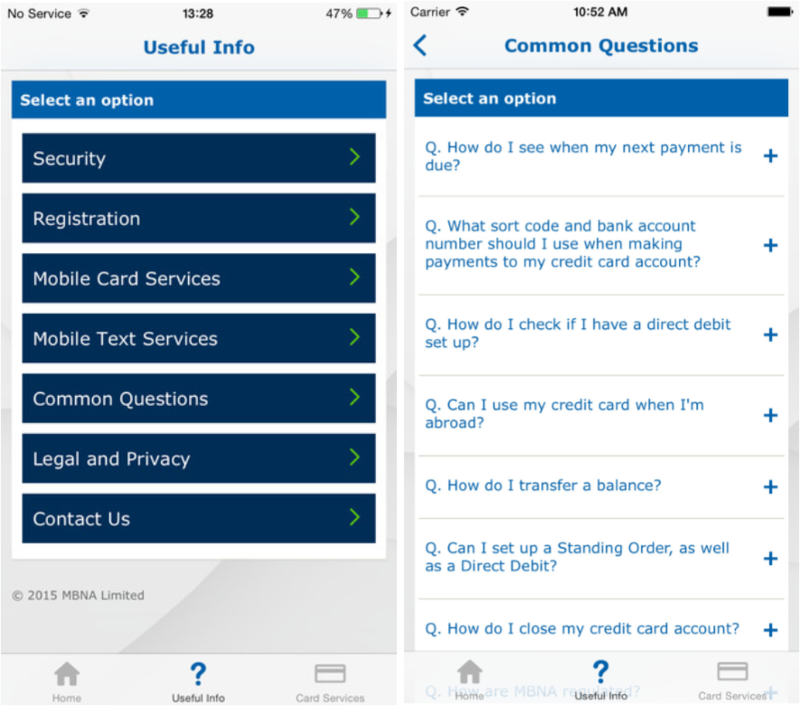 MBNA is one of the largest credit card providers in the UK and were voted to have the Best Mobile App in the 2015 uSwitch credit card awards. 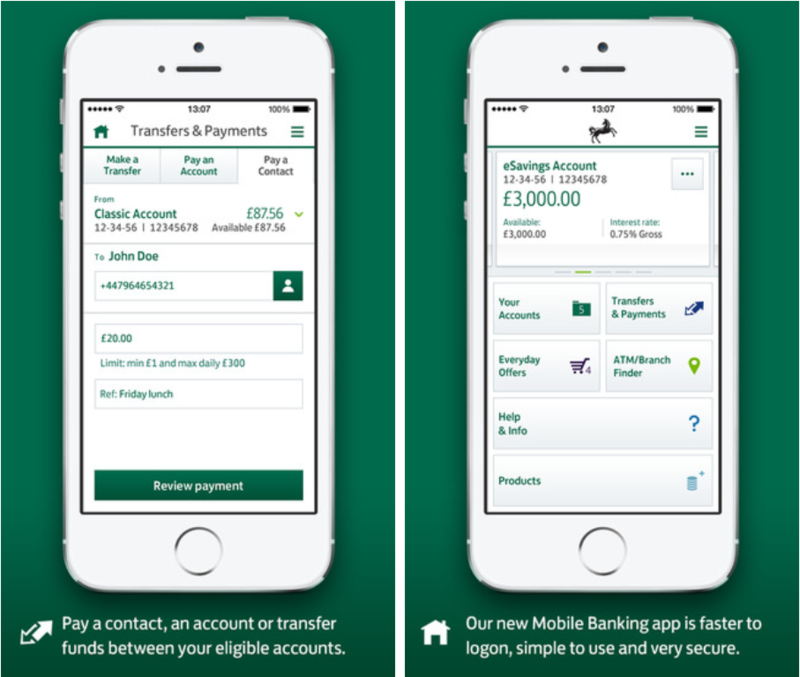 At 250 years old, Lloyds are one of the UK's oldest banks, but are up to speed with the 21st century with their online and mobile banking. 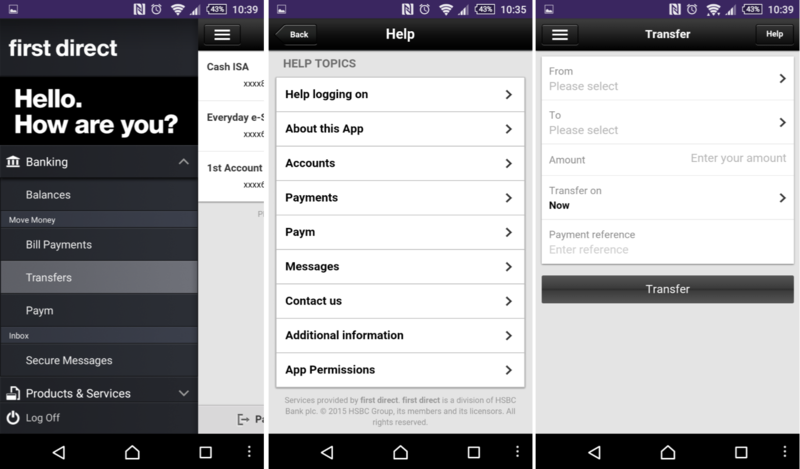 Easy to install, download from Google Play or AppStore, you log in with your online banking details you are then called by Lloyds to activate the app. Best: It's similar to the website, which makes it very easy to navigate if you already know what you're doing. 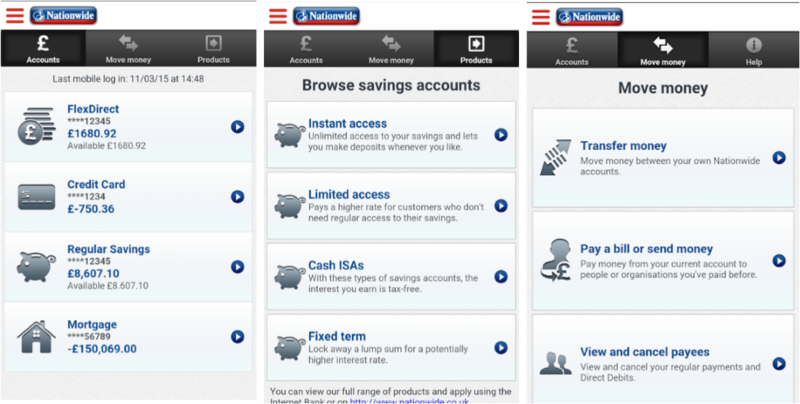 Building society Nationwide also scooped a heap of customer service awards, but is their app up to scratch? You can call and email out from the app to customer services, however there is only the one help number so you have to go through options after you call. Metro Bank are a new bank, fast becoming a common sight on the streets of London, with plans to expand out to the rest of the country. Contactless payment cards - what is contactless payment?